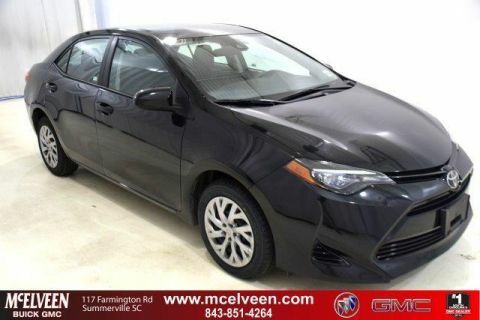 JUST REPRICED FROM $10,990, FUEL EFFICIENT 34 MPG Hwy/26 MPG City! LE trim. CD Player, iPod/MP3 Input, Non-Smoker vehicle. READ MORE! 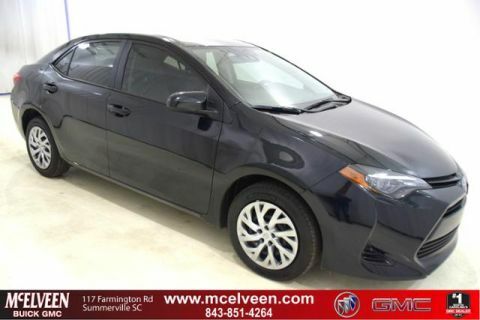 iPod/MP3 Input, CD Player MP3 Player, Keyless Entry, Remote Trunk Release, Child Safety Locks, Steering Wheel Controls. 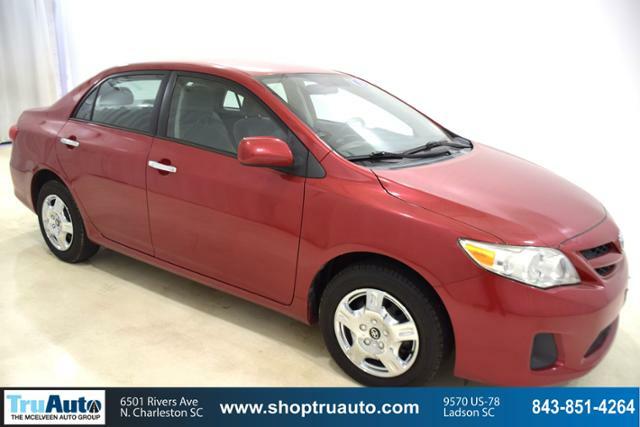 Toyota LE with Barcelona Red Metallic exterior and Ash interior features a 4 Cylinder Engine with 132 HP at 6000 RPM*. Non-Smoker vehicle. 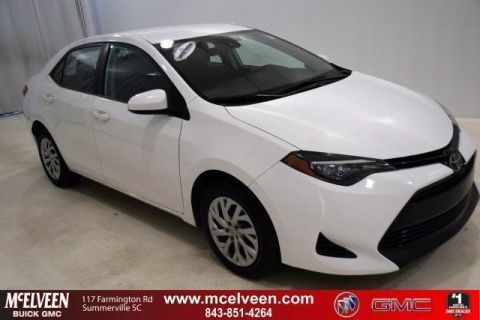 The Corolla is like a shrunken Camry in terms of its reputation for quality, its refined demeanor, and its no-fuss operation. -CarAndDriver.com.